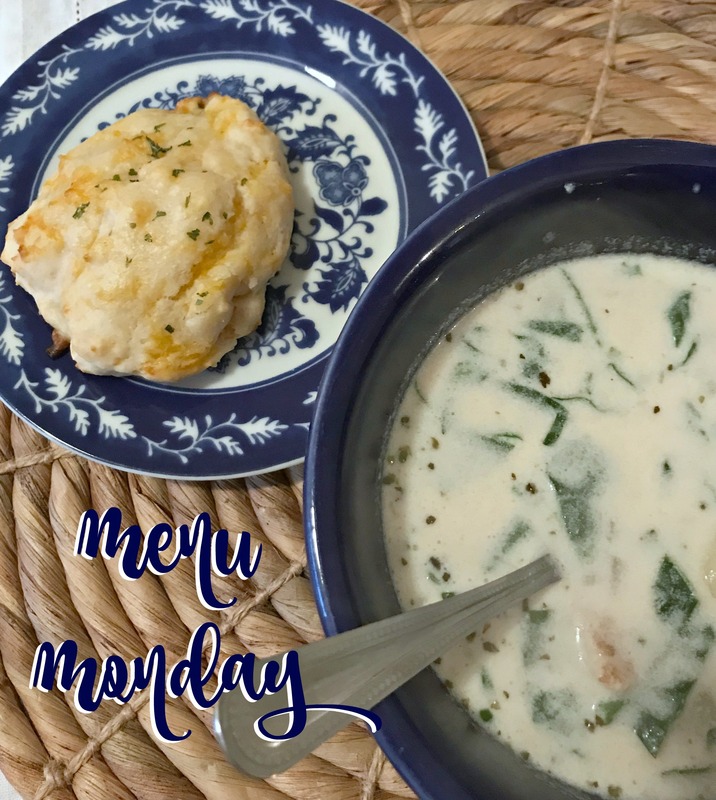 This is what we ate last week – it was such a delicious one! 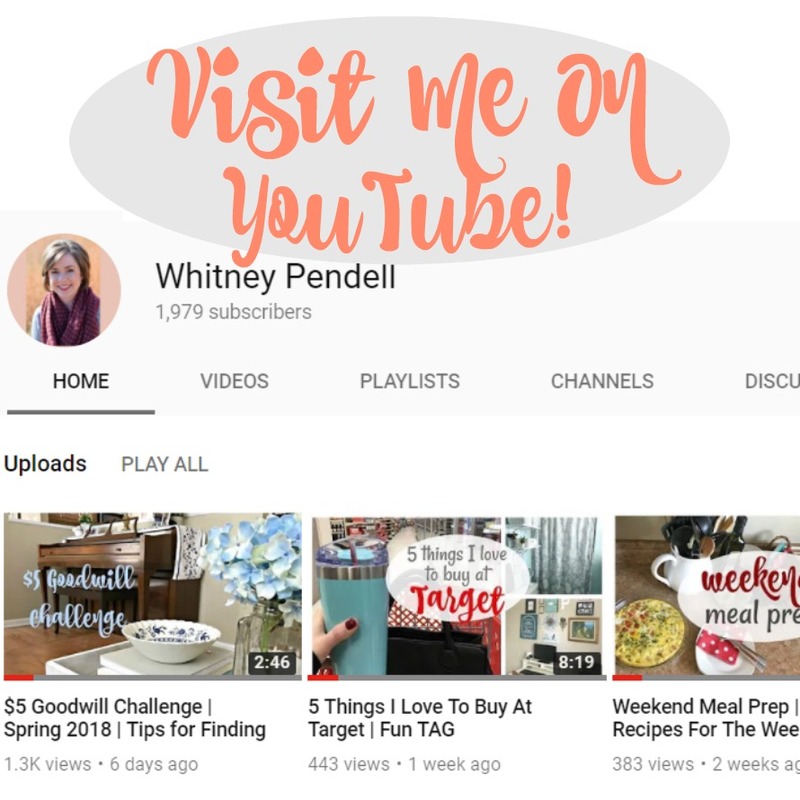 I spent a couple hours in the kitchen doing meal prep at the beginning of the week and it made a huge difference. I prepped the homemade granola and the salad that I took for my lunches at work. That salad recipe will stay fresh in the fridge all week, so all you have to do is grab a container and you’re set! 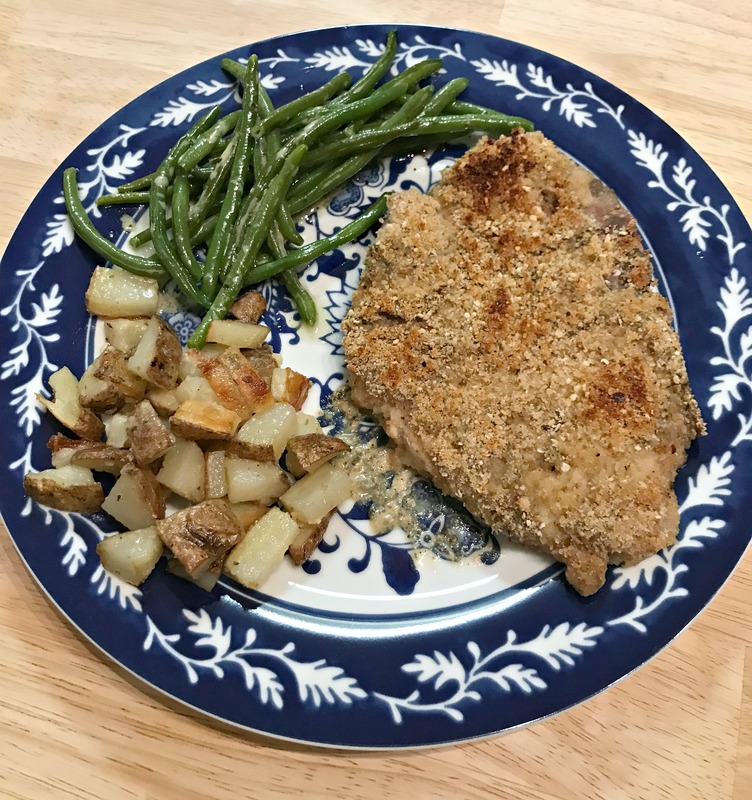 The Oven Fried Pork Chop recipe was a new one I found in my Southern Living magazine. Their recipes are usually so reliable and amazing, but this one was WAY too salty. I am fairly confident that I followed the recipe correctly and didn’t oversalt it on my own. There was just too much salt on the pork chops – we ended up scraping the breading off and eating them plain. However. We loved the flavor of the mustard mixture on the beans and potatoes – I’ll be doing that part again for sure. I used russet potatoes instead of the sweet potatoes that the recipe called for (we do not like sweet potatoes) but they were delicious. It’s a really nice change from the regular garlic or rosemary seasoning I use on potatoes and beans! Everything sounds delicious! Sorry your pork chops were so salty. Glad you were able to make it work. My husband likes things really salty so I usually just add a little salt and then let him salt his own plate. I’m planning to make chili, chicken lo mein and french dip sandwiches this week. I need to go and stock up on produce at Aldi this week to fill my fridge with healthy snack options. Yum! You have a nice menu planned with lots of flavor variety. Paul likes his food really salty, too. He didn’t mind the chops as much as I did!